Recruiting and employment services that keep you moving forward. Companies large and small rely on The Hiring Group as their trusted recruiting and staffing partner. Our services are designed to provide our clients with recruiting and staffing solutions that make the most business sense. Gain immediate control of your technical staffing needs and maintain an optimal and quality workforce, while controlling employment costs. Avoid costly hiring mistakes by contracting your ideal candidate to ensure he or she is the right fit in terms of culture and performance expectations. Engage with the best technical recruiters in the industry to reach top tier active candidates and uncover passive candidates with the skills and experience you need. Eliminate complexity and risk associated with payroll, benefits management and W-2 administration for sporadic staff. The Hiring Group simplifies these services and reduces related costs. 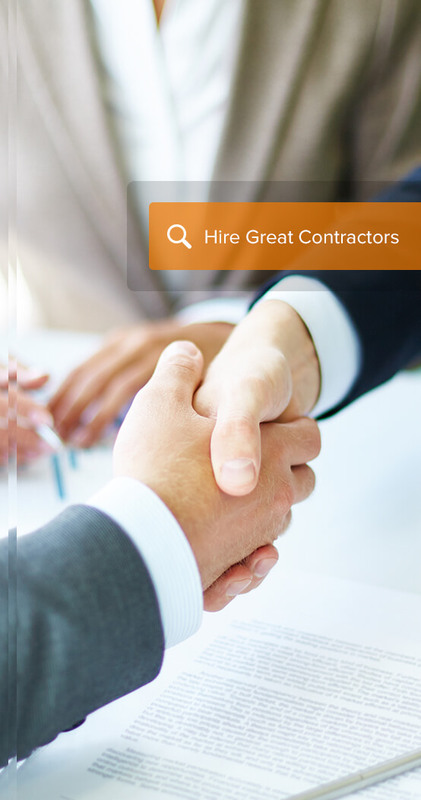 Hire great contractors or find a great job. We’re here to help. Let's start the conversation.